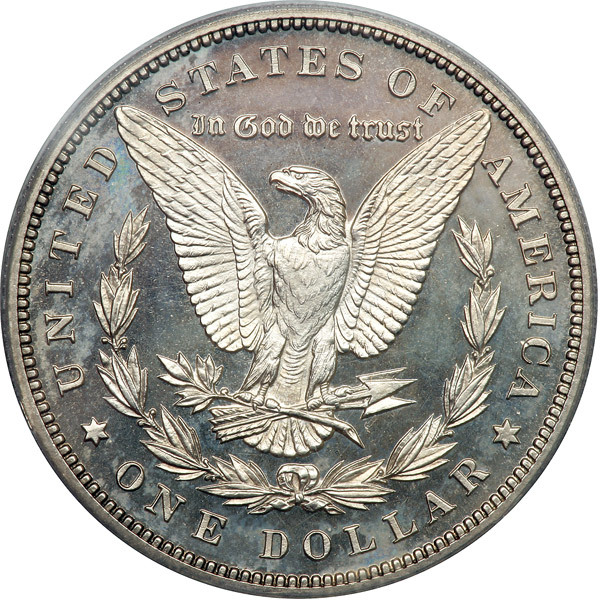 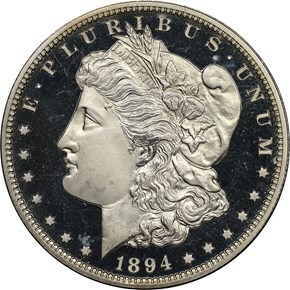 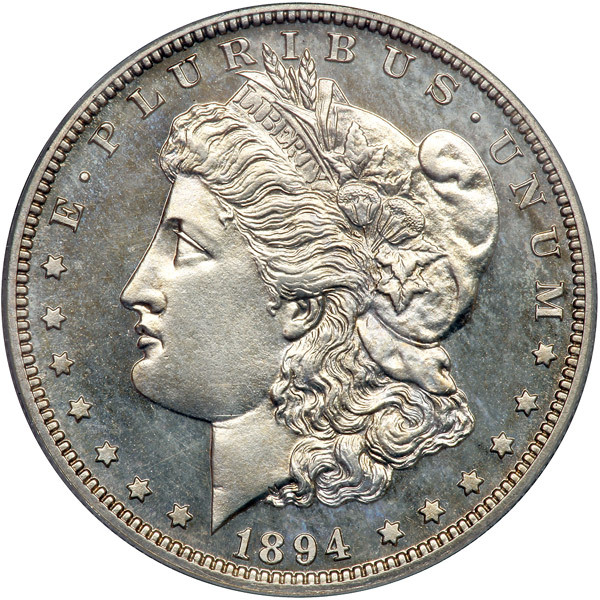 Due to the rarity of business strike examples of this date, the 1894 proof Morgan dollar is in even higher demand than a normal Morgan proof. 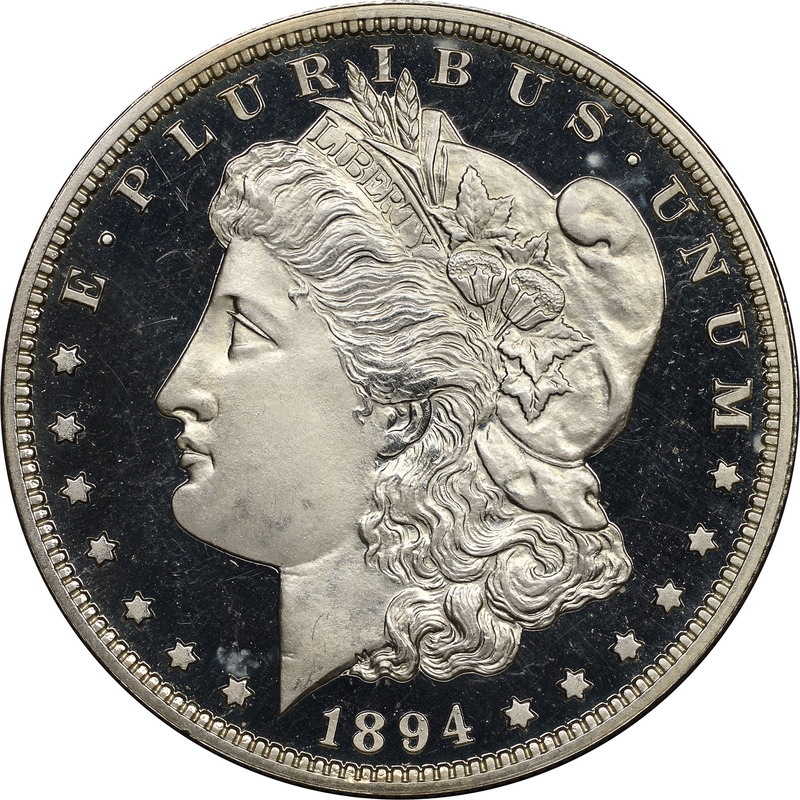 With a mintage of only 972 coins, that places a lot of upward pressure on the price. 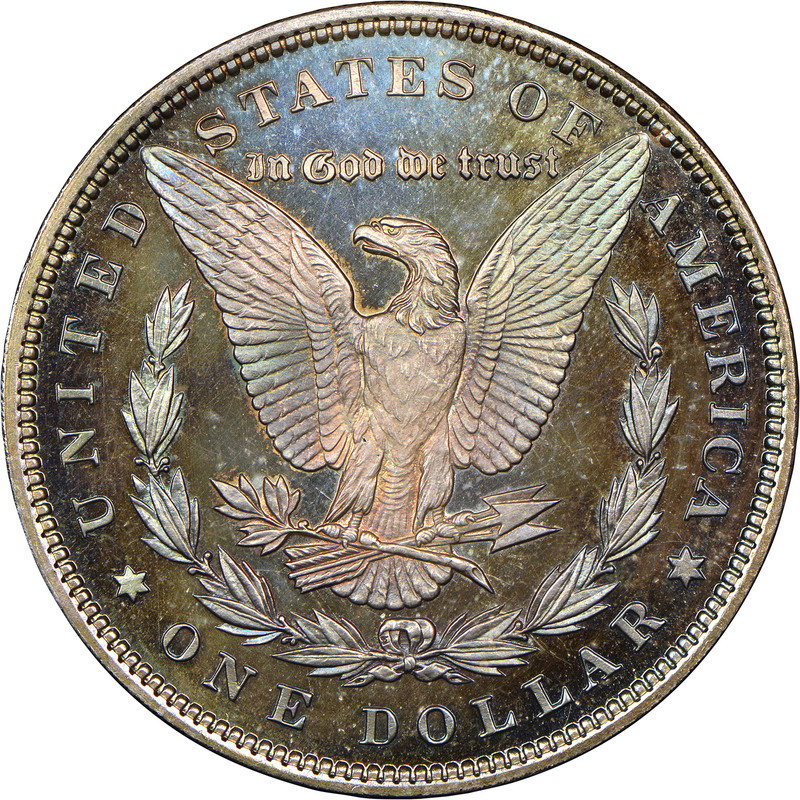 The majority of proof dollars from this date come with no cameo contrast, although NGC has graded a few with the ultra cameo designation.